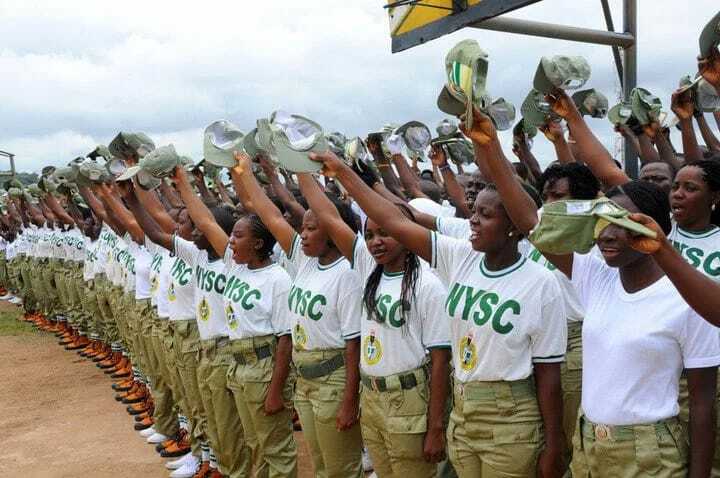 NYSC fixes orientation date for Stream 2 Batch A Corp members – Royal Times of Nigeria. An NYSC source privy to this information said on Tuesday that the agency fixed the date during an extended management meeting on Monday. The date is however subject to availability of funds. The source said: “We are expecting 72,000 corps members in Stream 2,”. “We learnt Acting President Yemi Osinbajo has approved a special intervention for us as we requested,”. “The minister was out of town on Monday. We expect that as soon as he arrives, the money issue would be concluded. She said: “The date will be communicated when we are ready, ”.